Inaugurated on the 23rd of December 1986 by the Custodian of the Two Holy Mosques, King Fahad Bin Abdulaziz. 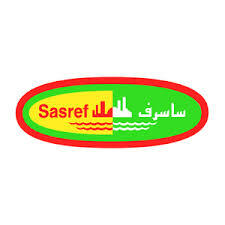 SASREF was envisioned as one of the most modern refineries in the world. In February 1989, Saudi Arabian Marketing and Refining Company (SAMAREC) took over Petromin’s share. In July 1993, Saudi Aramco took over SAMAREC’s share.